to get a first-hand experience like none other in Myrtle Beach! 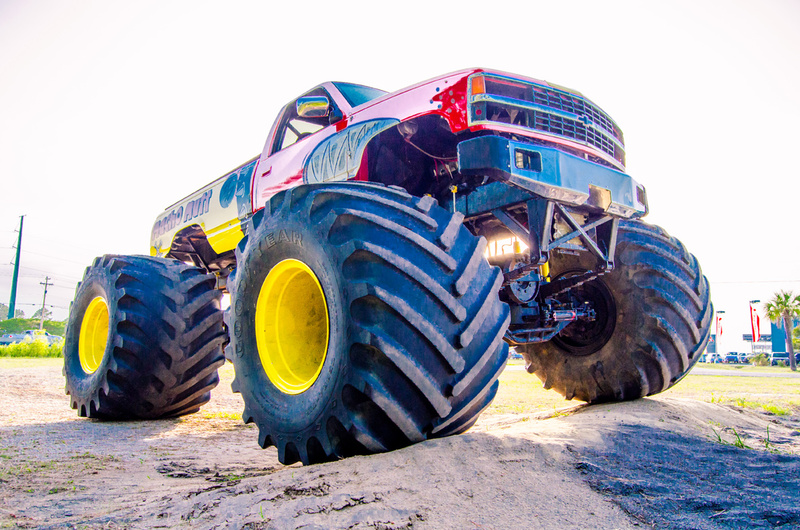 Monster Truck Ride, you can do it all at NASCAR Racing Experience! Call 844-317-4559 for tickets or more information! Sit back and hold on tight as you take 3 laps around the “Historic” Myrtle Beach Speedway in the NASCAR Racing Experience Pace Car. Passengers ride one shot gun in the front and the other two in the back with a professional racing instructor driving. The Pace Car Ride is fast enough to put a little fear in you but safe enough for all ages. NASCAR drivers on this historical speedway. The NASCAR Ride Along is a thrill ride like no other and recommended for NASCAR fans and thrill seekers. 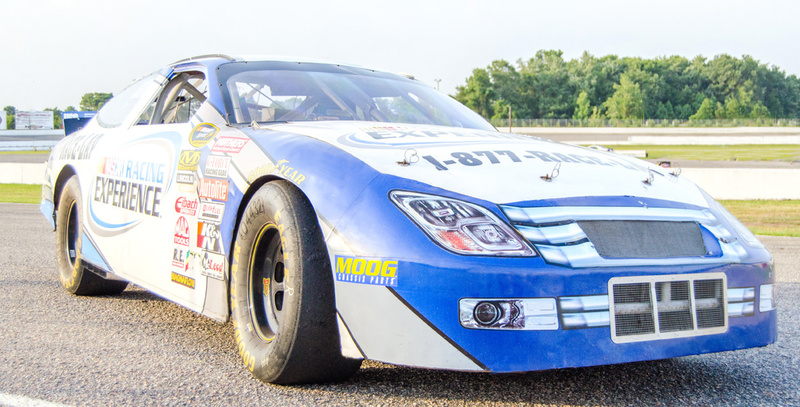 Dreams become a reality when you get behind the wheel and drive a real NASCAR race car! 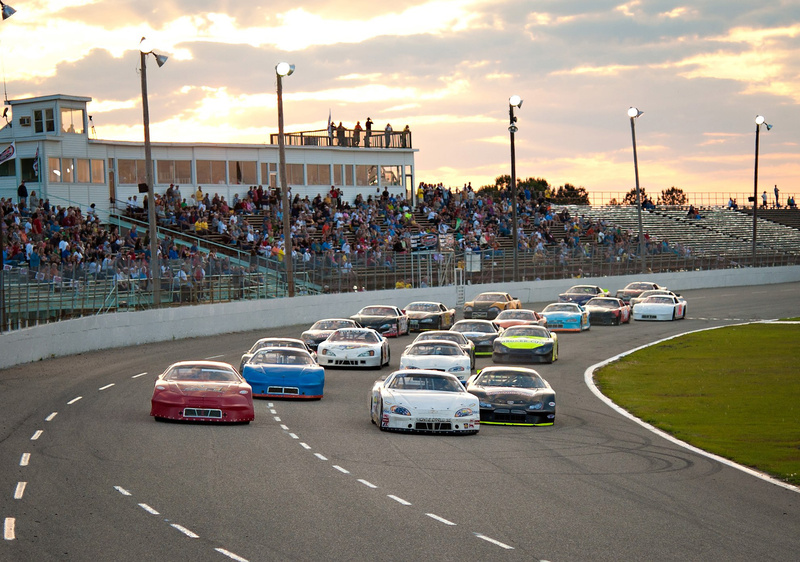 yourself for a 5 or 8 minute timed racing session around the Myrtle Beach Speedway. There’s no lead car to follow and no instructor riding with you. Timed Racing Session; Graduate Certificate & Souvenir License. 64″ tall and his back is where you ride. Jump on Macho Mutt’s back and take a Monster Truck Ride at the Myrtle Beach Speedway. Macho Mutt Monster Truck Rides are perfect for groups, birthday parties and thrill seekers. Come take a Monster Truck Ride on Macho Mutt at his new dog house, the Myrtle Beach Speedway. *Prices include tax and are per person. Subject to change.